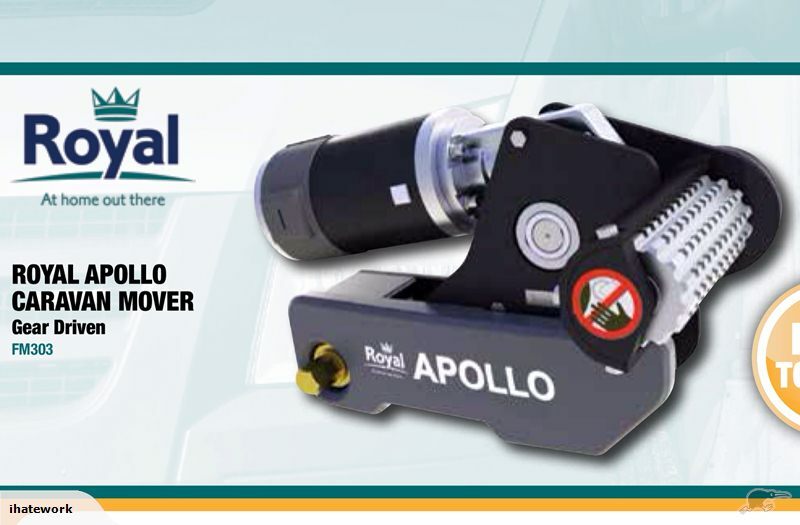 We now have for sale Royal Apollo remote control motor movers. Designed for easy fit to European caravans. Easy winding system allows enables the rollers to be engaged and disengaged from either side of the caravan. Battery operated remote control unit. Caravan will stop immediately if out of range or in the event of malfunction. We also supply and install Solar Panels and related equipment, full installtion from$500, as well as Satellite dishes.